Everybody loves a good deal, especially when you’ve got a whole family to pay for. 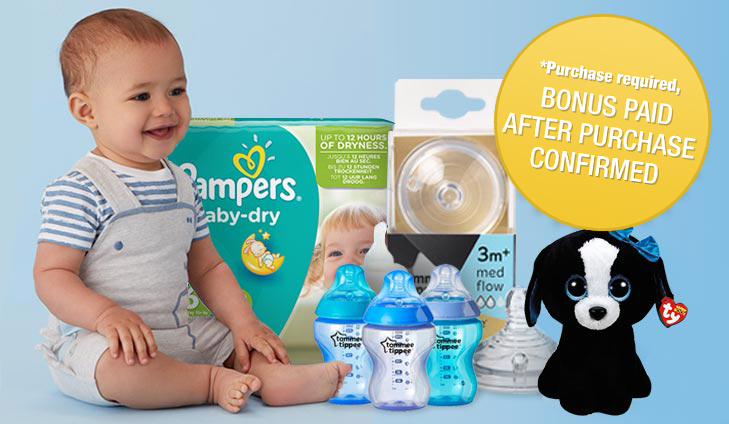 Thanks to Your Baby Club, you can earn massive savings with each week’s fantastic selection of offers! Top up on those baby essentials with a FREE £15 spend at Mothercare, Asda George and more! 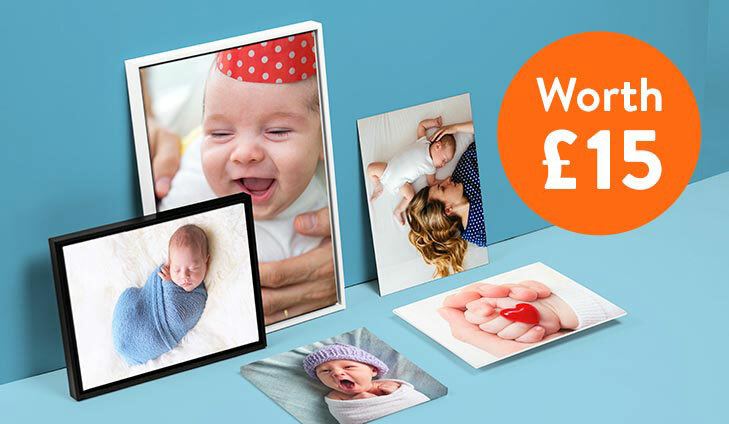 You can also get your hands on a Sleepyhead Grand Bundle worth £380. The choices are simply endless! Need to stock up on those baby essentials? Well Quidco have got you covered with a FREE £15 on your favourite retailers like Mothercare, Asda George and so much more. To get your FREE £15 spend simply click below. The Sleepyhead Grand is a unique multi-functional stage 2 pod suitable for children aged 8-36 months. Prize includes a Sleepyhead Grand Pod, spare cover and a transport bag in the style of your choosing. 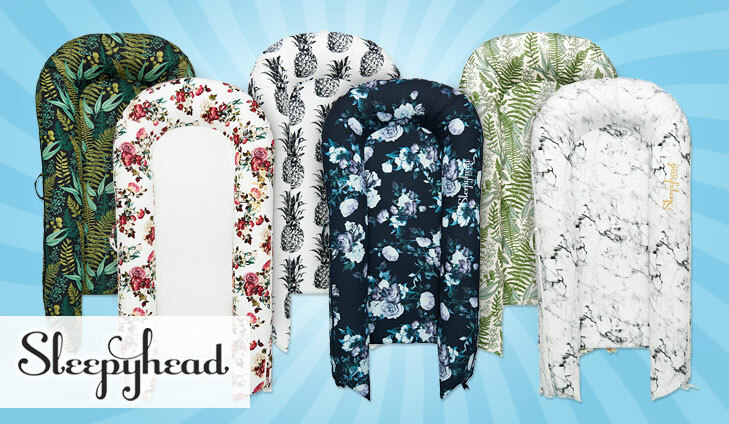 For your chance to win a Sleepyhead Bundle, simply click below. To get your FREE Pampers nappies for a whole year, simply click below. 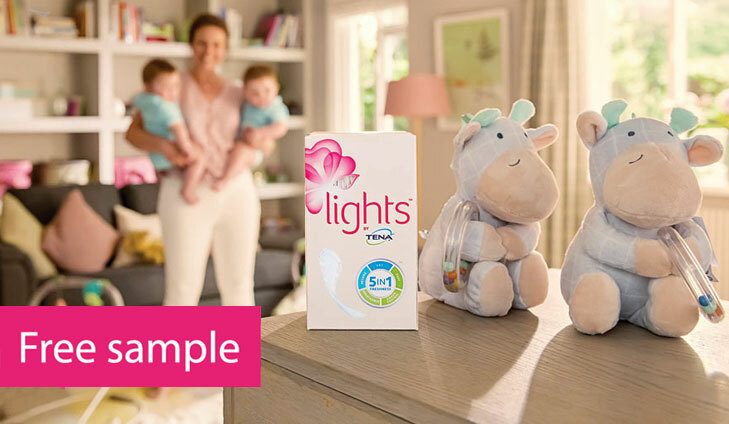 To get your free Tena Lights sample, simply click below. With Asda’s Baby & Toddler event, you can snap up offers, savings and great prices on a range of popular products for your baby and toddler. They bring you trusted names, big brands and exclusive lines you’ll only find at Asda. 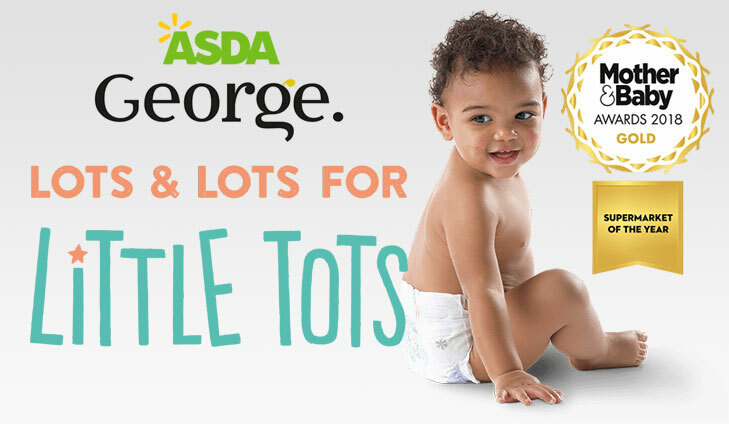 For huge savings at Asda George, simply click below.